No matter the height or size, we will trim your trees to perfection! Pro-Tree Outdoor Services is a family owned and operated business. We strive for 100% customer satisfaction by providing friendly yet professional service at very competitive prices. 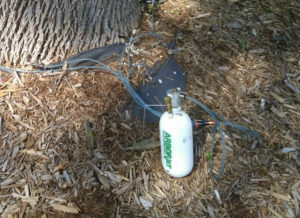 We offer a wide variety of Tree Health Care services in the form of cultural, mechanical and chemical methods. We are well-versed in all forms of Tree Health Care and can help develop a holistic plan to ensure the health of your trees. Looking for a quality and affordable tree services? 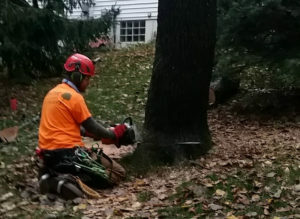 We offer a wide variety of tree trimming services including light pruning and large-scale trimming services. Click to Learn More. Regardless of the size of your problem tree, Pro-Tree Outdoor Services has the experience necessary to safely remove it! 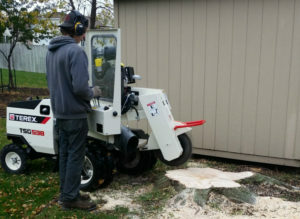 Whether it is from a tree we removed or was removed in the past, we can remove the stump to leave a clean level surface. 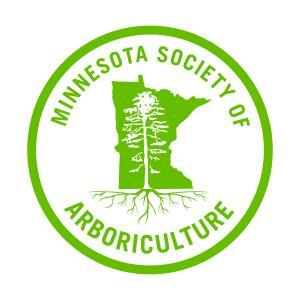 We are ISA Certified Arborists and offer a wide variety of options to save your Ash trees from this invasive insect. Click to Learn More. We used Wes with Pro-Tree to remove a tree today. He is very professional and efficient. We had a special situation with a fence that we could not have any limb or trunk touch it, Wes creatively figured out a way to execute the removal with the fence untouched. He is very careful with safety a priority! Cleanup was quick and great! We highly recommend his services to anyone!! We hired Pro-Tree to do some trimming of some trees that were pretty hard to access. They were rubbing against the our three-story house that was built on a slant and there was just no way I was going to be able to get that done by myself. The ease and professionalism that Wes demonstrated was impressive and the bill was less than we thought. Over the holiday weekend I needed a large Ash Tree that began to fall down to be removed ASAP. The location of the tree was tricky in the way that it was just feet from our neighbors fence. They were able to successfully take down all the limbs with ease and no damage was done to the fence. We were very pleased with the timeliness and professionalism of Wes. We would recommend their services to anyone looking for tree removal!!" THANK YOU for the great job cutting back my hedges...certainly no small project! I can't wait to see how they grow back. Just as impressive was the remarkable job of removing all the branches and debris...always a critical part of the project to a homeowner. Even my neighbors commented on the professional job you did. I will certainly call on you for future work and recommend you to any one in need of your services. My husband and I hired Wes Nichols to do some tree trimming. We have lived in the same home for 22 years and we have used numerous tree trimming companies over the years. The experience that we had with Wes far surpassed the experiences we have had with any of the other tree trimming companies we have used. Wes and his crew were knowledgeable, courteous, and efficient. Wes carefully explained what needed to be done on our property and why. He left our lawn clean of all debris and our trees looking super. His charges were very reasonable. We will use Wes and Pro-Tree Outdoor Services again. Not only is Wes a skilled arborist, he is a very personable, honest young man. I recently hired Wes with Pro-Tree to remove multiple trees from my yard- some of which were very close to my home. His professionalism and the efficiency of his team was unbelievable! I would recommend Pro-Tree to any of my neighbors and friends. 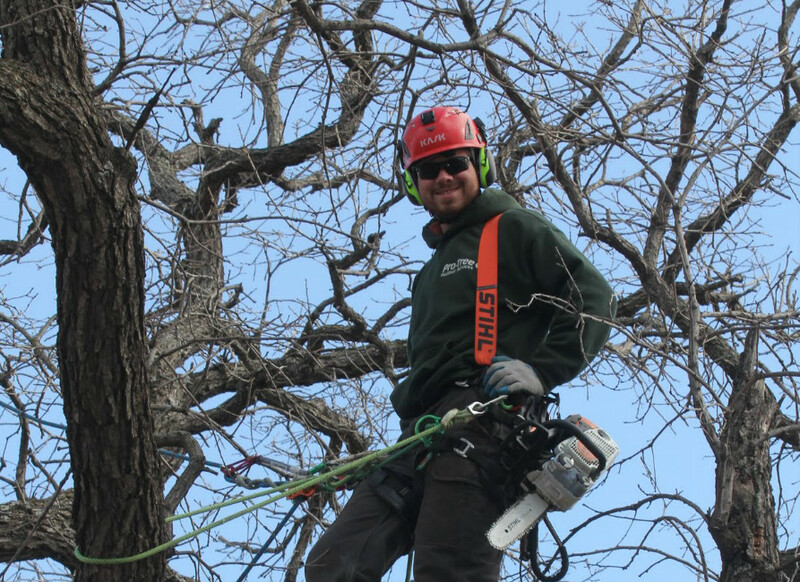 Our promise as a tree service is to build community value into every project while delivering professional expertise, exceptional customers service and an emphasis on safety. © 2017 – 2020 Pro-Tree Outdoor Services. All rights reserved.